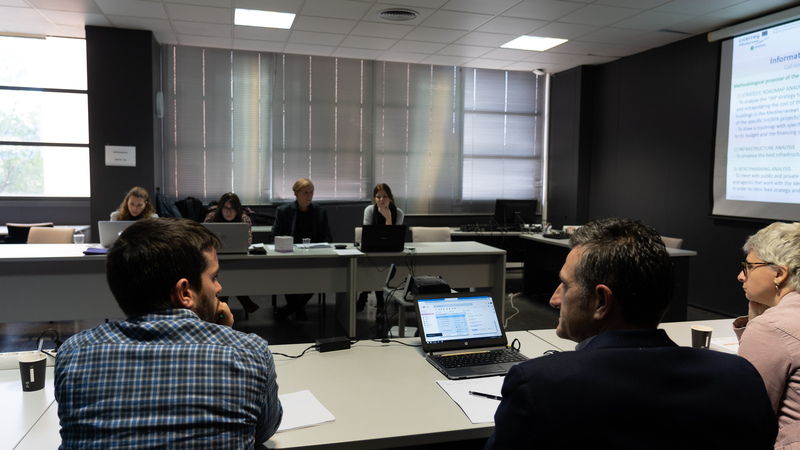 The SHERPA project’s 6th steering committee took place in Valencia on 29 January 2019 back-to-back with its Spanish National Seminar held on 28 January in the frame of CEVISAMA trade. 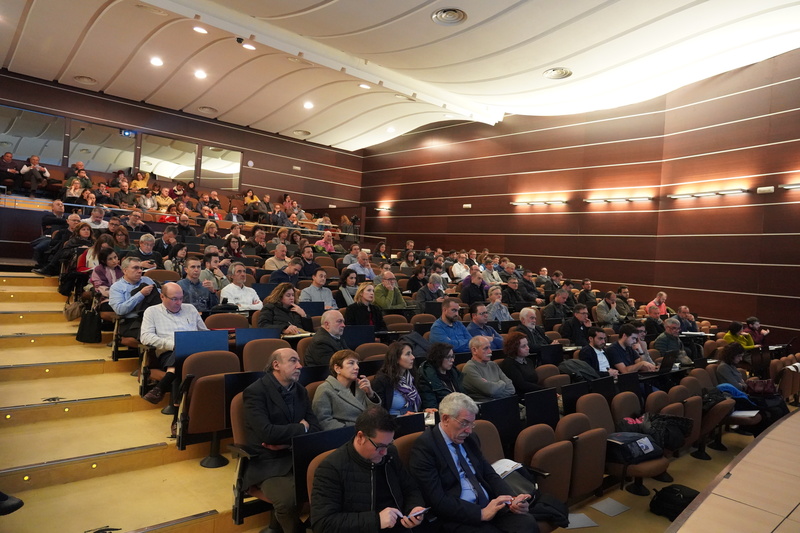 The National Seminar gathered around 200 participants including experts, local authorities and policy makers involved in Spain’s Energy Efficiency sector. 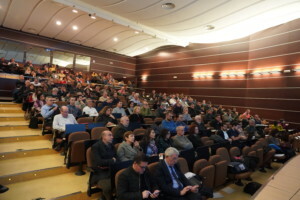 The discussions tackled a variety of topics related to EEB, such as the state of the Energy Certification in the ‘Comunidad Valenciana’, the impact of the new Spanish Technical Code for Building Construction (CTE) and the European Commission regulation 2016/1318 concerning the promotion of Nearly Zero Energy Buildings (NZEB). The focus then moved to the project’s outcomes with the intervention from Catalonia regional government. Practical cases of ERB developed under SHERPA methodology were presented. The Joint Action Plan (JAP), for which the development is being overseen by the CPMR’s Intermediterranean commission (IMC) and the Generalitat of Catalunya, was outlined as the main output of the project. The JAP aims to promote a common action plan for integrated strategies for the energy renovation of public buildings in the Mediterranean. The second day was dedicated to the project’s internal meeting with a special focus on capitalisation actions/activities. 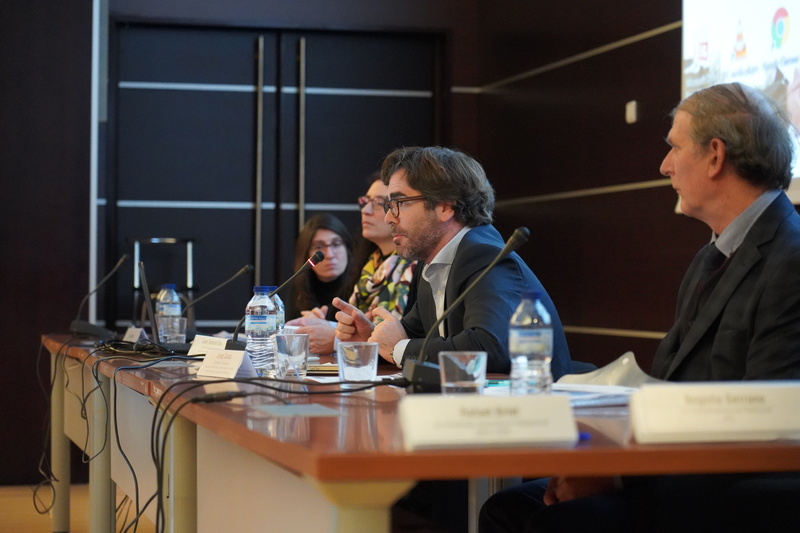 The CRES – coordinator of SHERPA’s capitalisation work package – presented the structure, outcomes and tools of the capitalisation action plan, such as the regional capitalisation workshops for local actors aiming at producing valuable yearly Policy Recommendations in the field of ERB. Following this, the IMC outlined the whole methodology and introduced the external expert that will support it developing and drafting the JAP. As coordinator for the communication work package, the IMC updated the partnership on ongoing activities, next steps and relevant initiatives and events, such as its Political Bureau in Barcelona on 4 February in the framework of the Med Cat days. You can also visit SHERPA’s website: https://sherpa.interreg-med.eu/.